Lady K's Cafe offers tasty, wholesome, ready-to-eat foods for lunch and even dinner. Our menu is à la carte. Our individual side items come in 8 oz., 16 oz. and 32 oz. portions and we also offer our combo meal deals. All of our food is prepared from scratch by Lady K herself! That's right folks, no processed foods over here and you'll definitely be able to taste the difference. 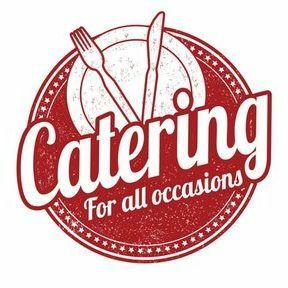 We also cater large events with a minimum of 100 people. We accept debit/credit cards via Square as a form of payment should you not have cash readily available.